Bread is one of my favourite things. Ever. I considered ending this post after the above statement, but then you lovely readers might miss out on the Real Bread Festival. 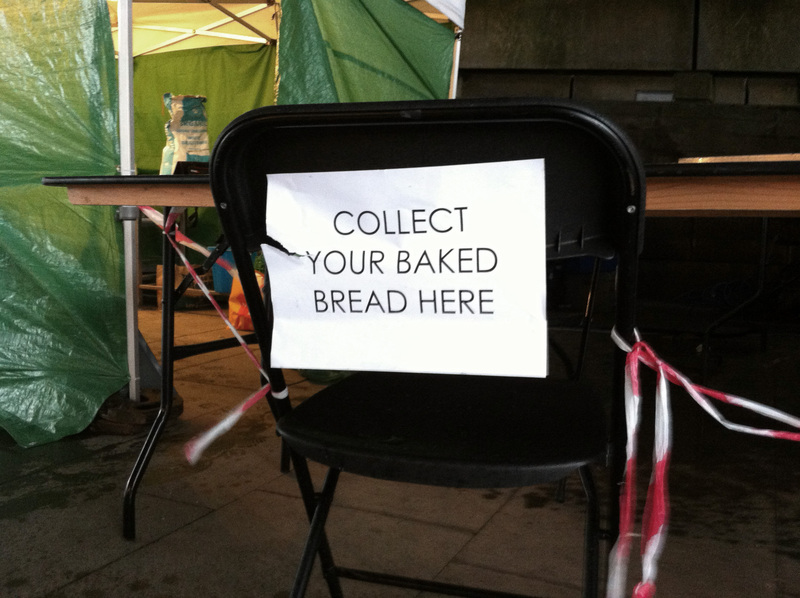 On for this weekend only, the festival is a not to be missed celebration of all things bready and authentic. 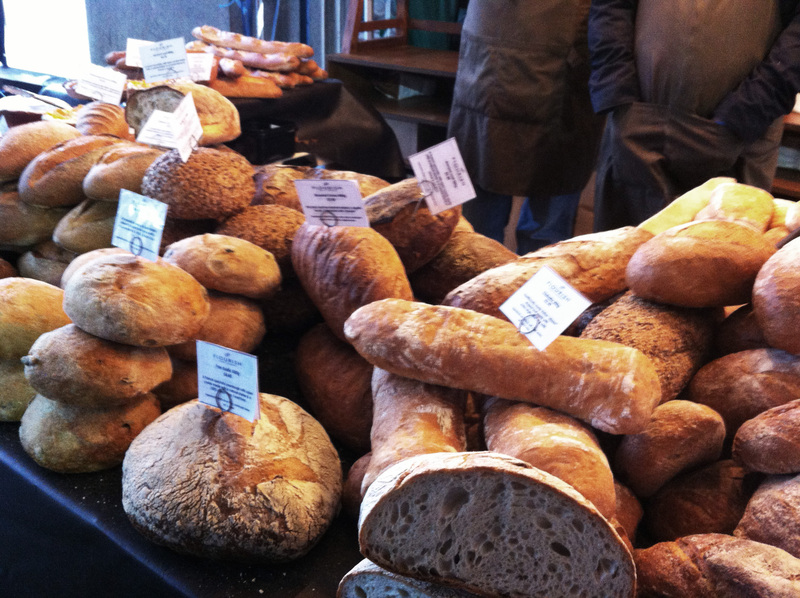 It is a celebration of real bread – bread that is 100% natural, with no nasty additives, made by local artisan bakers. There are not just stalls selling every type of bread under the sun (and tasty cheese to go with it), but there are also free workshops and demonstrations – from hands on pumpkin bread making to Indian bread discussions and baker Q&A’s. For those of you who aren’t such die hard bread fans, there is also a stunning array of tarts, cookies and gluten free treats. I spent almost ten minutes trying to choose a tart (don’t get me started) and I think I visited almost every stall before finally settling on a sweet roast onion loaf. Being London it was raining the entire time I was there, and I was soaking wet by the time I had chosen my bread. But the poached eggs, sharp cheddar and rocket on lightly toasted onion bread with a balsamic honey dressing when I got home not only made up for it, but seriously warmed my soul.